Explore Our Armstrong Pryzm Flooring Collection styles! Buy Armstrong PRYZM Luxury Flooring Today and Save! Armstrong PRYZM Luxury Flooring has a wide variety of 100% waterproof colors, shades, and textures to choose from! 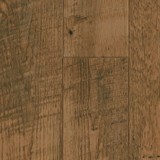 Fashion, function, and durability make it the clear winner for your flooring choice in any room. Vibrant realistic designs and textures are combined with 100% waterproof multilayer planks and the ultimate in dent protection, providing peace-of-mind and a new-floor look for years to come. Choose from 20 unique designs created with MasterWorks Technology®. Multi-width and single-width planks, micro-bevel edges, and realistic textures combine for a natural look – with the versatility of a 100% waterproof multilayer floor! The heavyweight of appliances & furniture will not affect PRYZM, and daily abuse from pets, kids’ cleats, and high heels are no match. PRYZM is protected against dents, scratches, spills, stains, fading, scrapes, and wear-through! 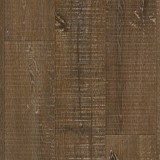 Buy Armstrong PRYZM Luxury Flooring today at ACWG for 30-60% savings! 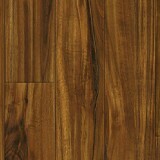 Buy Armstrong PRYZMTM Luxury Flooring today at ACWG for 30-60% savings!